PRINCE2 one among worlds renowned project management frame work till date and the year 2017 is going to bring a lot more opportunity for the certified professionals. Finding a reputable training institute which accompanied by well qualified professionals is a smart move for your career. PMP is one of the top project management certification in the world. Its not easy to pass PMP exam in PMP. Skillogic Knowledge Solutions created video about this, Please watch below video and it will helpful to you to understand what is PMP and How to prepare for it? Share your thoughts and questions regarding PMP Certification or any queries on the above video also subscribe Skiloogic Knowledge Solution YouTube channel for tutorials and training material for PMP. The DevOps is definitely a transformative no doubt. But at some point of time when something like this actually comes along then forgetting the complex and iterative process that is involved in the process of subsequent adoption is really something that is very easy. For many organizations this may actually be a new start of experiencing the DevOps no doubt. And then there are many who are already too much into the utilization of the DevOps. People may often question then what the progress rate of most of the industries is and that what are the various challenges that they may have to actually come across over a long period of time? 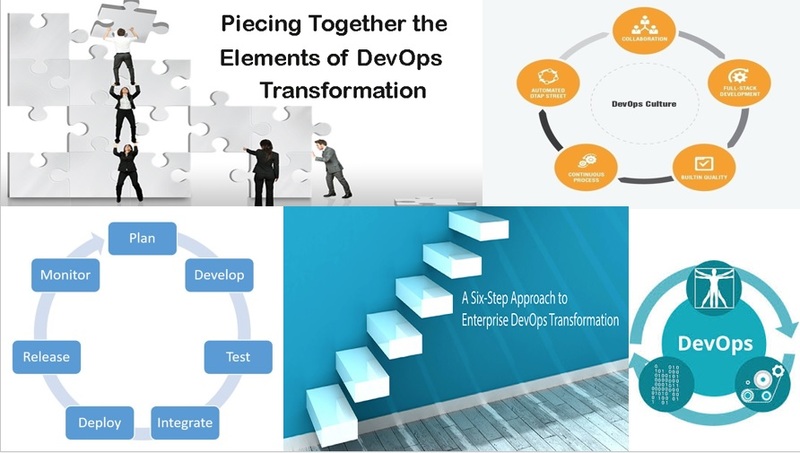 To solve the very confusion of the very same the industries have actually come up with the “DevOps Jigsaw”. This helps one in knowing that about 80% of people are new and are still basic whereas only 20% of the industries are old players and are advanced as well. Thera re nearly nine pieces to DevOps “puzzle pieces”. These are easily segregated into three different groups namely the “Skilled and Collaborative IT”, “A Business Led Approach” and “Key Enablers and Controls”, by the experts. Skills and knowledge relevant to the IT industry – this is actually related to the DevOps expertise development. Here most of the people agree that they actually do not have enough time to look for the results as they are mostly busy with the homework only. The Cross-functional IT processes – this refers to the very internal collaboration of the DevOps. Here maximum people thinks that they really need to push harder to achieve the success that they are looking for. Cultural harmony within IT – This refers to how united the DevOps team is. Also how they do work together to achieve same goals.Maximum people are simply not enticed by the idea of having a team at all. Strategies and objectives that are well defined: this particular stage tis the very planning stage of the DevOps and most of the people claims to have completed their work on the time. Education of the business stakeholder – This can be easily termed as the informative stage and thus a person can really expect the information to be spread. Most people in this stage claims that the work is still under the very progress. Alignment of priorities by the IT business – this is a directive stage of the DevOps and people mostly are trying hard to get the best of the same no doubt. The Key Enablers and Controls – Actually looks forward to each and every technical issue. It is based on the Infrastructure that is right also not to forget the right kind of suppliers and the support needed. The security measures are also included. People can easily understand that how very important they are. 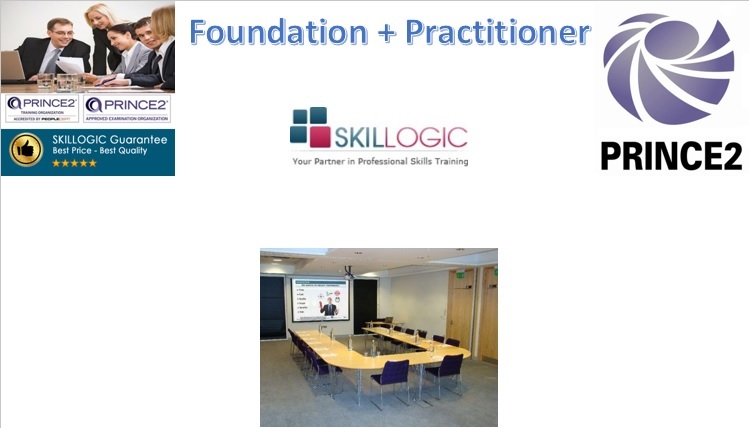 Skillogic Knowledge Solutions is providing DevOps training in Bangalore in classroom mode and online mode. If you wants to do DevOps training consult Skillogic Bangalore. Recently Skillogic Launches DevOps Training in Chennai and Hyderabad also.